Iron is an essential trace mineral found in most human cells. It is an important component of hemoglobin, the protein that carries oxygen from the lungs to all tissues of the body and promotes iron rich blood. It plays a role in normal red blood cell production and supports energy utilization. 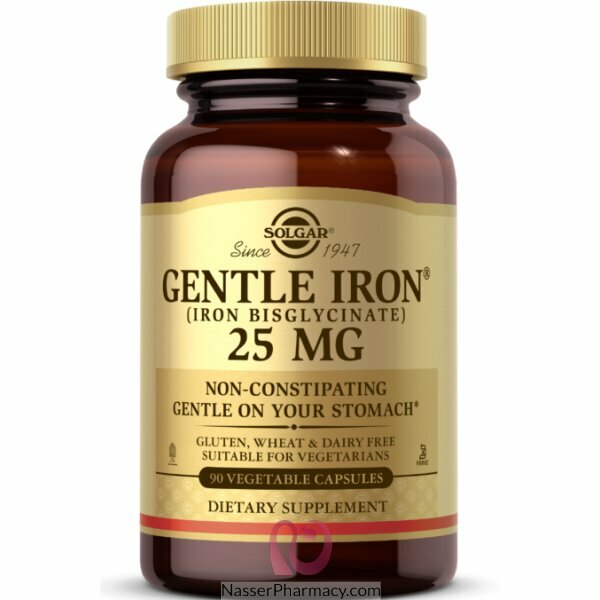 Iron requirements increase during growth, pregnancy and menstruation. Iron nutritionally supports women' health and is a cofactor required for the synthesis of brain neurotransmitters, including dopamine, norepinephrine and serotonin.